So yeah, this is the first drawing I've managed to bring to completion since November 2008. So, pretty pleased with it. 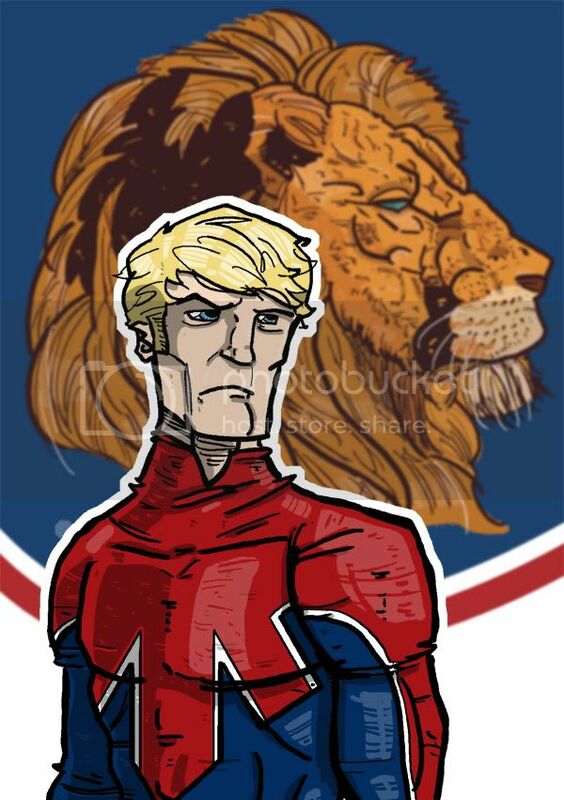 Its for a Captain Britain and MI 13 draw off on Millarworld. You can check out the thread here. The rest of the entries should be up soon.